In March, chapter members and their fathers enjoyed an eventful Dad’s weekend including the UT vs. Baylor basketball game, a TopGolf outing, dinner, and maybe one or two visits to 6th Street. Thanks to more than 50 enthusiastic Pike Moms for joining Mothers Club Weekend activities in Austin this April. 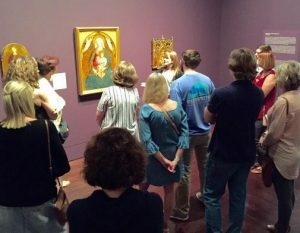 The weekend included a tour of UT’s Blanton Museum and dinner at Abel’s on the Lake. Pike moms toured the UT Blanton Museum. 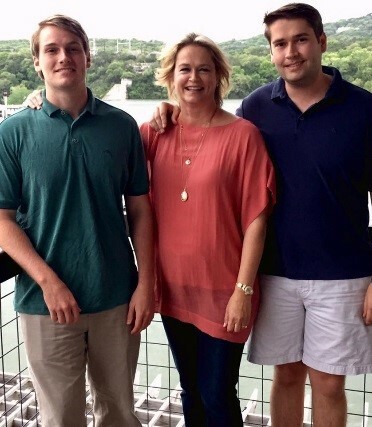 The Crutchfield boys enjoyed hosting their mom in Austin. 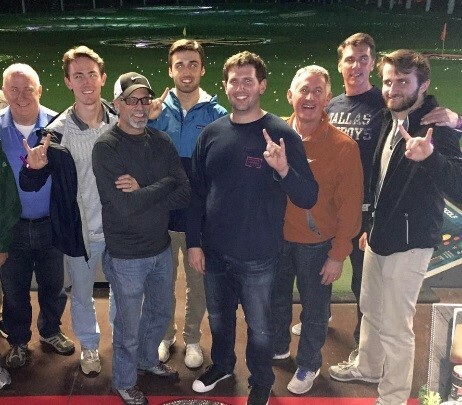 Pikes and fathers enjoyed an evening at TopGolf.